Do you have a small project, repair or assembly job to do, but not sure how to get it done or have the time to do it? Call the crew at Mr. Fix It in New Orleans! 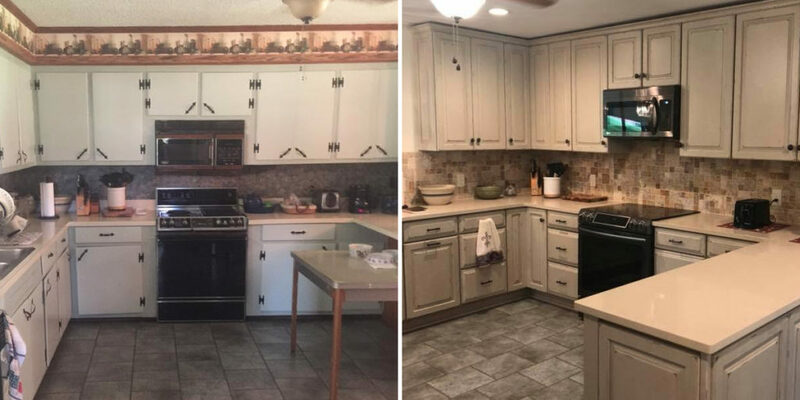 We specialize in a variety of different repairs, preparations, installations, cleanings and other speciality jobs and services that you need completed around your home or office. Let us help you cross all those odd jobs off your to-do list and save you time and worry. Mounting a flat screen TV takes a specific set of tools, and requires some background knowledge prior to getting started. In addition to a TV wall mount kit, you will need drills, screwdrivers, sockets, stud finders, a cable-wire tester, a level, and other various tools. Not every household has all of the specific tools required to mount a TV. In addition, many people do not feel comfortable mounting such an expensive piece of technology, should they place something wrong, the TV has the potential to come crashing down and break. Leave it up to the skilled experts at Mr. Fix It to install your TV brackets and mount your flat screen for you with ease! Our handymen at Mr. Fix It are here to help maneuvering around your daily life a little easier for you. Our handymen can easily install grab bars, wheelchair ramps, and safety lighting around your home or business to make navigating to your destination easier than ever before. A strategically placed grab bar in a home or business add a tremendous amount of security in slippery areas, especially in bathrooms. Wheelchair ramps are an affordable choice that brings freedom to your doorstep, opening up the possibilities for those unable to climb stairs. To ensure that doorways and walkways are visible for everyone, the handymen at Mr. Fix It in New Orleans can install safety lighting throughout your home or business, beautifully illuminating the designated path for your guests. Call 504-302-1436 to book us for a half day, full day, or by the job! Living in Southern Louisiana, we are no strangers to big storms and hurricanes. It is important to stay ahead of these hurricanes and storms whenever possible, and the best way to do that is by preparing the storm before it makes landfall. Mr. Fix It is proud to be your go-to handyman for all hurricane preparations, including checking your roof, gutters, windows, awnings, doors, and yard to make sure everything is properly reinforced prior to the storm. A little care can go a long way when it comes to preparing your property for a storm- fastening and reinforcing your windows, doors, and more can help ensure you ride out the storm safely. The handymen at Mr. Fix It are experts in assembling outdoor equipment, so leave the hard work up to them when it comes to setting up your trampoline, outdoor shed, or playset for the kids. Our handymen have the skills and equipment needed to assemble anything outdoors, allowing you to enjoy your backyard toys to the fullest. You can also rely on our handymen for all gutter cleaning services, keeping your gutters clear and ready for whatever comes next. Call Mr. Fix It if you’re in the New Orleans, Metairie or Kenner area for those pesky odd jobs that you need completed. Our professional crew is available to do the job correctly and safely! 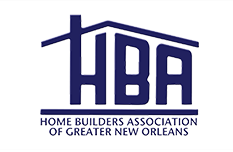 Complete the form below or call us at (504) 302-1436 to learn more about how we can better serve you.